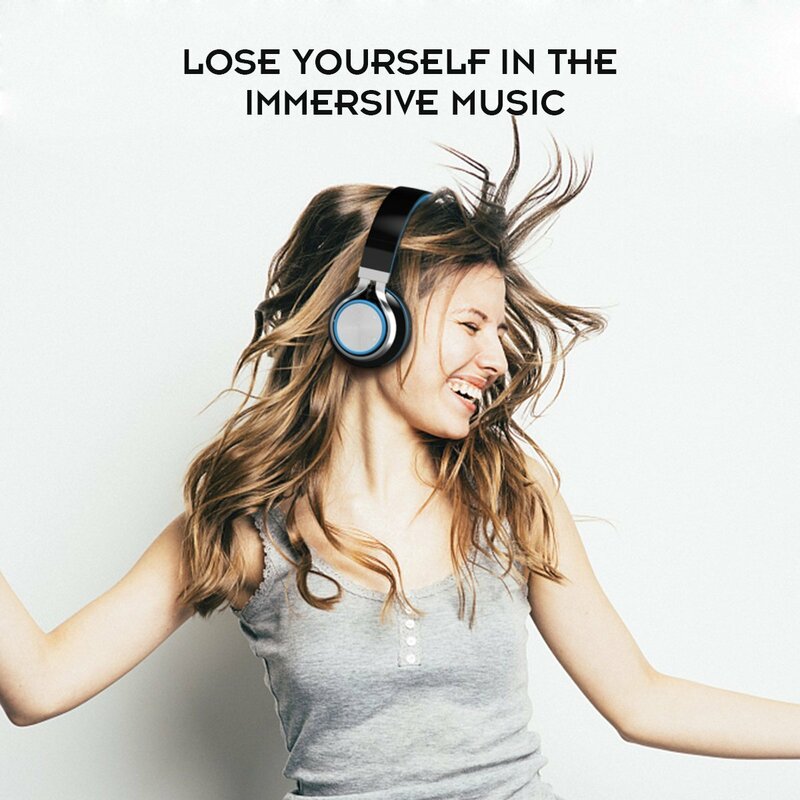 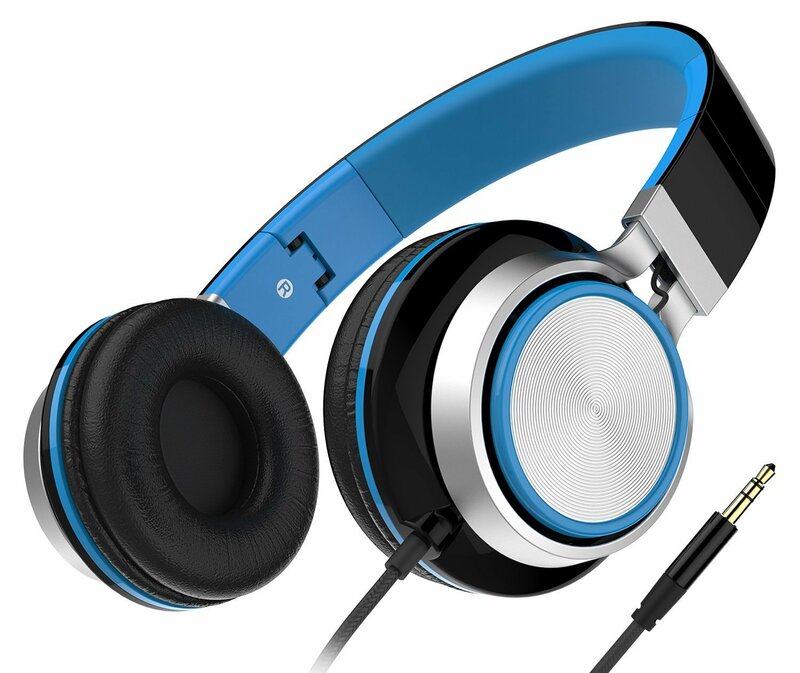 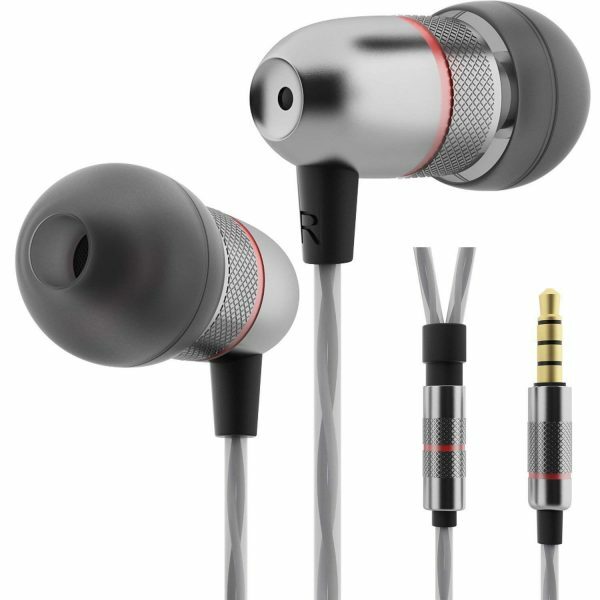 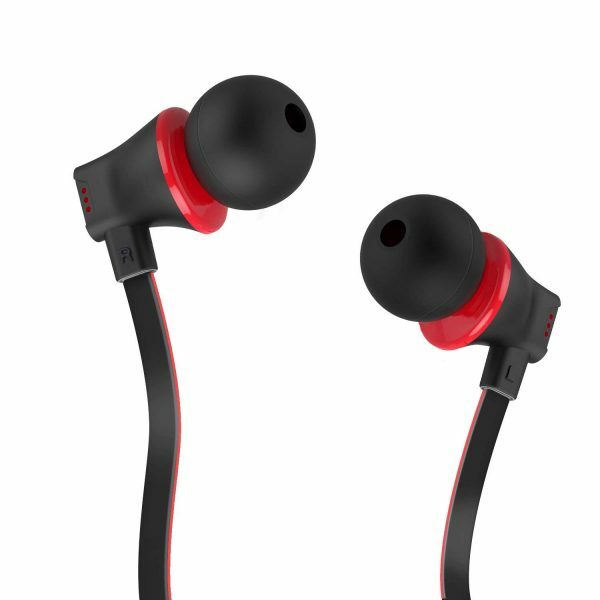 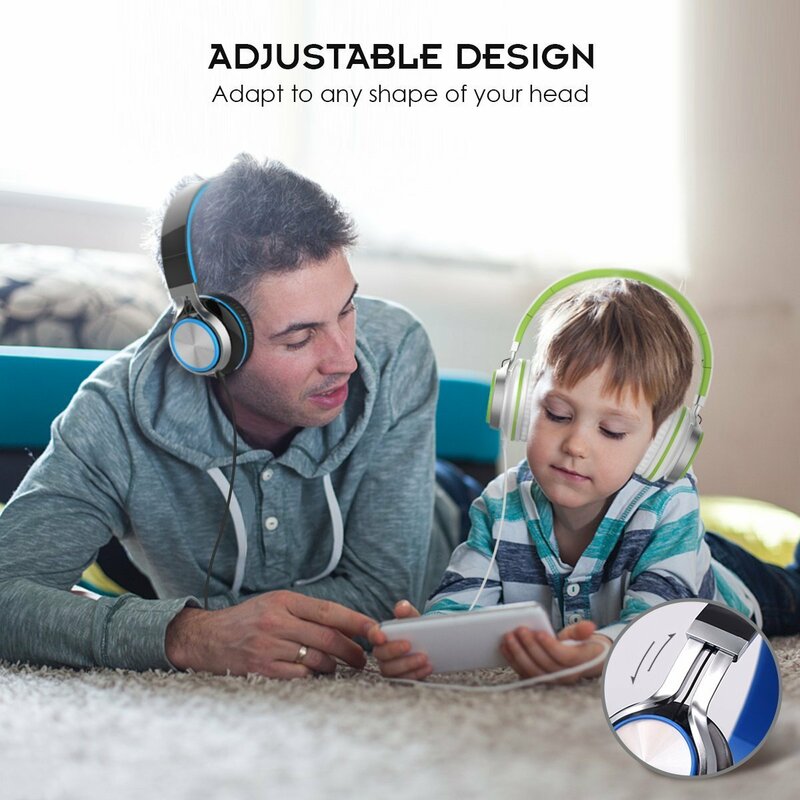 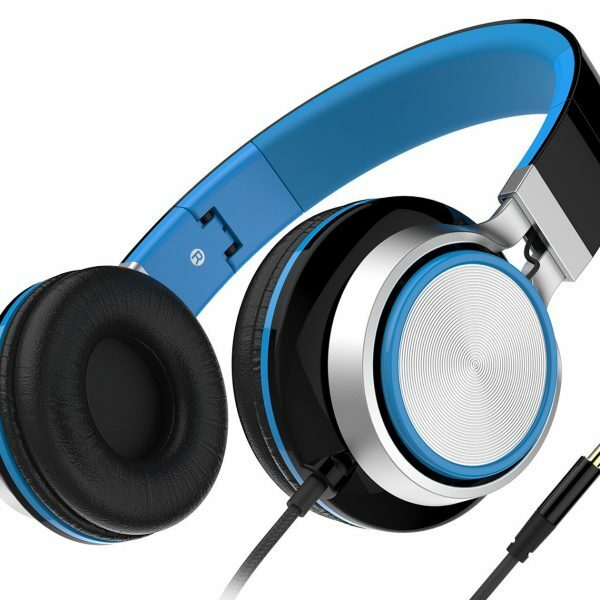 ENJOY QUALITY SOUND: With our on-ear headphones in your ear you can enjoy immersive clear and crisp sound produced by the 40mm driver, which are very clear with zero static or hissing even when turned all the way up, makes you focus on what you want to hear, enjoy your music, movies, and videos. 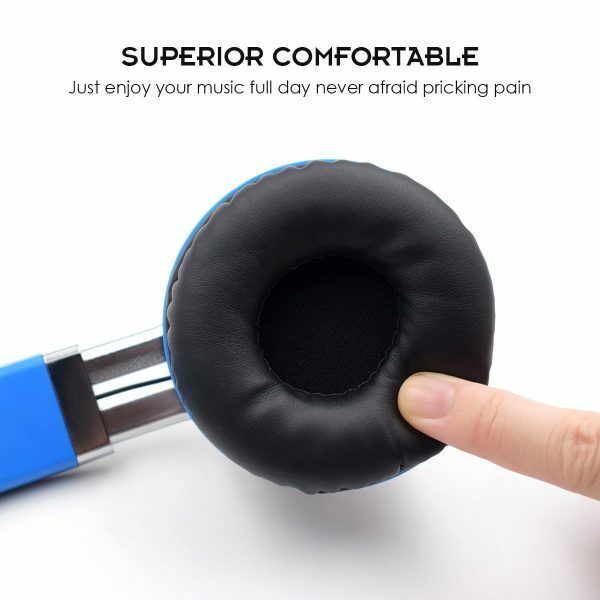 LIGHTWEIGHT AND PORTABLE: Fordable and lightweight design make it convenient for you to carry, no matter wherever you go, you can enjoy your favorite music, movies, speech and so on. 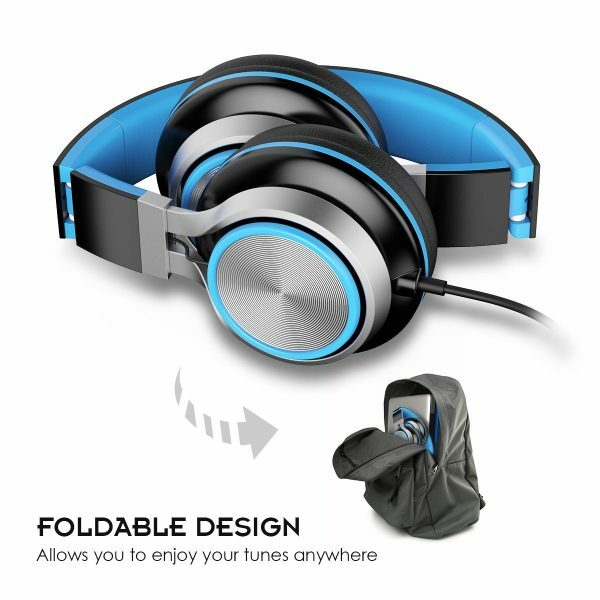 Besides, it also designed for saving your desk or backpack space. What is more? 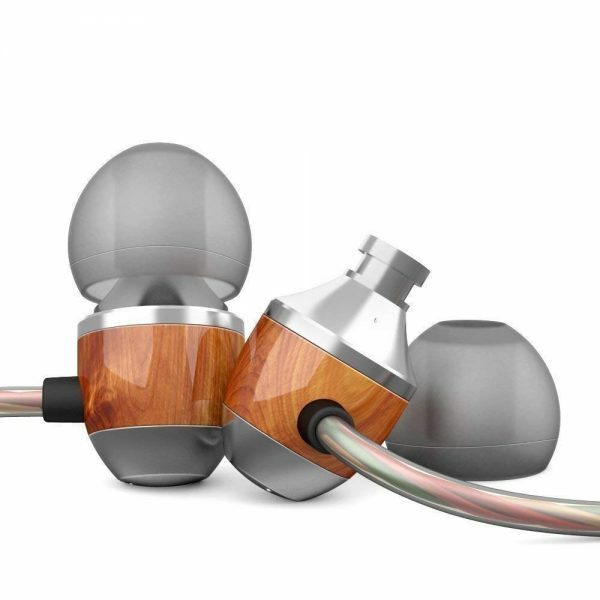 You will never have to complain about a messy desk or heavy bag anymore. 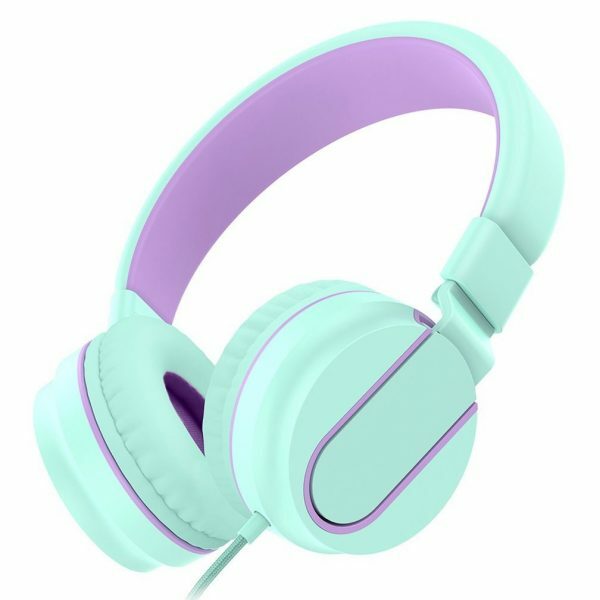 Whether you sell in USA,UK, European countries at online store like Amazon.com , Ebay.com , Shopify or your owned E-commerce website and Offline retail Shop, Our one step amazon fba wholesale sourcing services like Amazon product photography , Amazon FBA Prep and FBA Logistics service aim to help you import Headphones, Foldable and Lightweight On-Ear headphone to your company or Amazon FBA warehouse directly from china.